Great Pagans’ debut album 8/10 in Uncut Magazine. 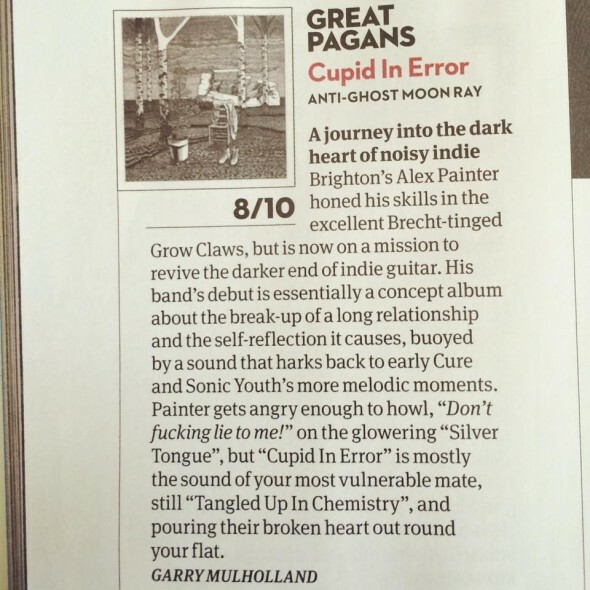 ReviewComments Off on Great Pagans’ debut album 8/10 in Uncut Magazine. We’re really happy to see Great Pagans’ first album review is a stonker. Thanks very much Uncut. The album comes out in less than a month!